Great cigar. All cigars in the box had good draw,construction,colour and consistency. 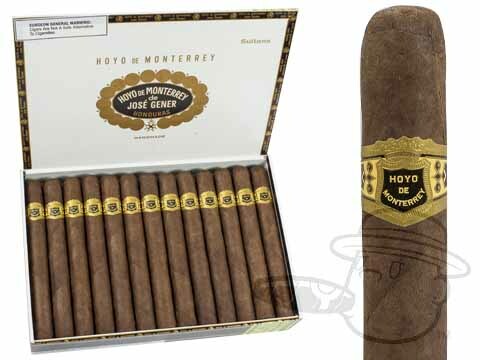 Hoyo De Monterrey Sultans Natural is rated 5 out of 5 based on 1 customer ratings.